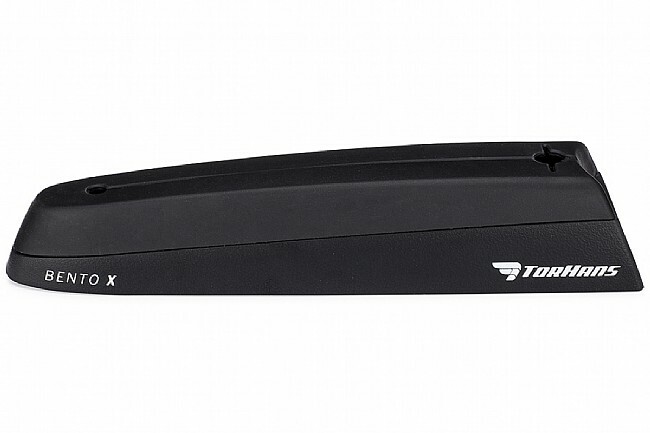 The Torhans Bento X is an aerodynamic bike frame mounted storage system designed specifically for Triathletes performing at top-tier triathlons. 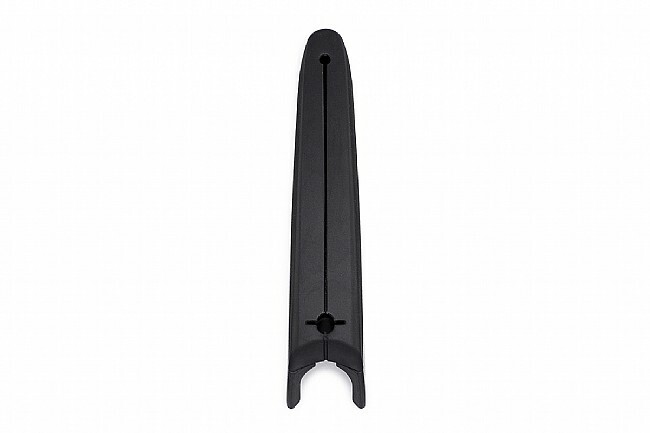 CFD designed Aero taper for maximum aerodynamic advantage. Frontal brake and deraileur/di2 integration. Unit will slide over cables for clean and easy fit with front cockpit. Allows for 5cm of 'slide' for perfect fit. Holds approx. 5-6 energy gels and/or salt tabs, chews etc. 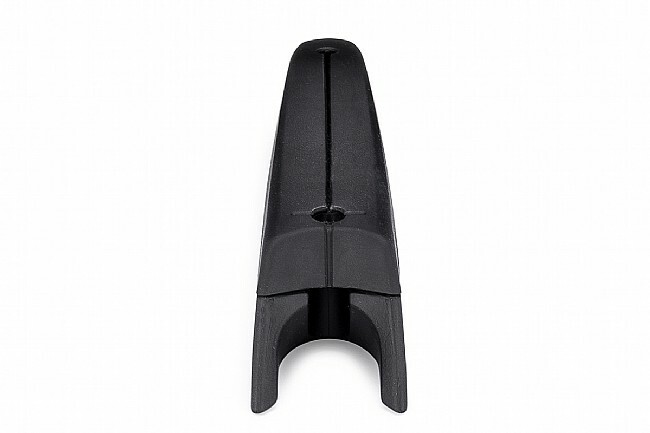 Moulded rubber EZ Reach™ Access Cover. Mounts directly to integrated top tube boss mounts. Dimensions: L: 9.9" x W: 1.8" x H: 1.83" (25cm x 4.6 cm x 4.7cm). 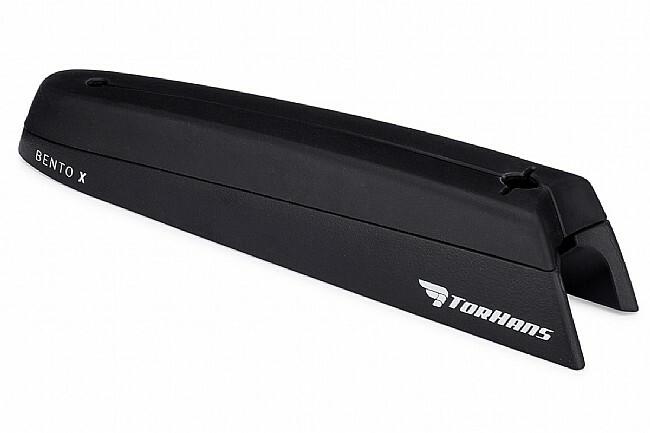 Works on any bike frame with top tube BOSS mounts.